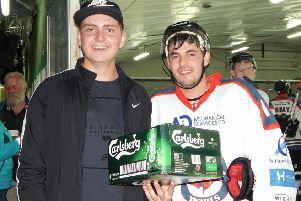 HUNDREDS of pounds have been raised after a charity ice hockey match in memory of a popular ice hockey star. 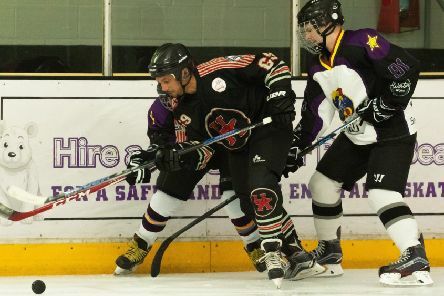 A CHARITY ice hockey match will be raising money for Wessex Heartbeat this weekend. 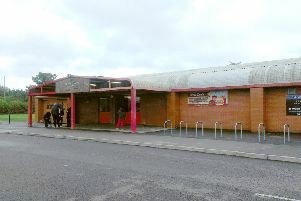 Solent Devils continued their National League south division two title challenge with victory over Haringey Huskies at Planet Ice in Gosport on Saturday. 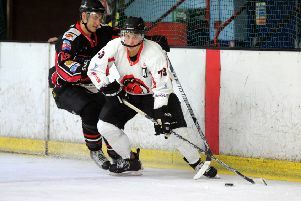 The Solent Devils suffered mixed fortunes last weekend after they played a double-header in NIHL south division one. SOLENT DEVILS were edged out 4-3 by hosts Chelmsford Chieftains in National League south one. SOLENT DEVILS are looking sharp ahead of the new season after a 12-2 pre-season friendly victory against Basingstoke Buffalo on Sunday night. 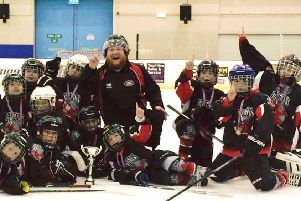 Solent & Gosport Devils’ Dragons team celebrated glory at the recent Swindon Hockey Academy under-nine tournament. 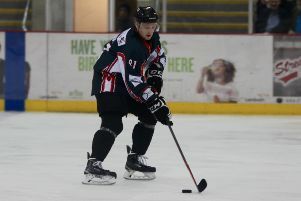 SOLENT DEVILS are already looking in good shape for the new season in National League south one. 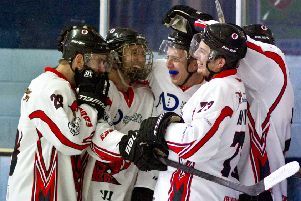 THE Solent Devils saw their play-off push ended by the Wightlink Raiders at the quarter-final stage. 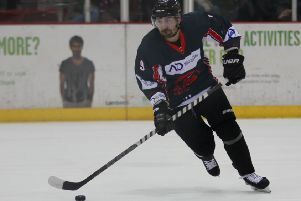 SOLENT DEVILS finished the regular season on a high with a 1-0 victory against Cardiff Devils in Gosport on Sunday. 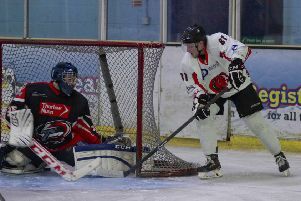 Solent Devils claimed a fantastic double to rise to sixth place in National League south division one. 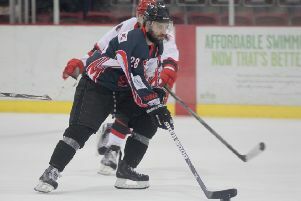 Solent Devils suffered two painful defeats in National League south division one last weekend. Solent Devils let slip a three-goal lead as they were held to a 6-6 draw by Milton Keynes Thunder in National League south division one on Sunday night. Solent Devils gave National League south division one leaders Chelmsford Chieftains a scare last weekend. 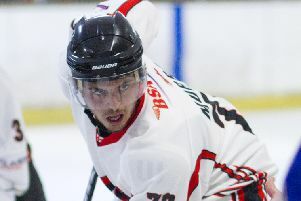 Solent Devils climbed to seventh in the National League south division one table with victories over London Raiders and Bracknell Hornets last weekend. 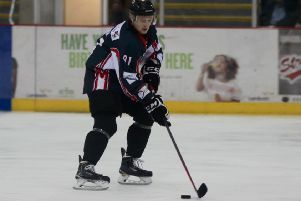 Solent Devils suffered a brace of defeats last weekend as their struggles continued. Solent Devils put up a brave fight before going down 3-1 to National League division one south leaders Chelmsford Chieftains. 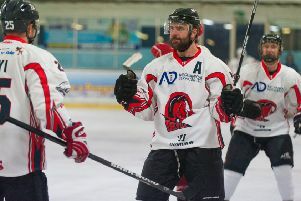 Solent Devils endured mixed fortunes in National League south division one last weekend. 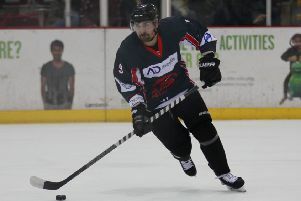 Solent Devils were held to a 2-2 draw by London Raiders on Sunday night. 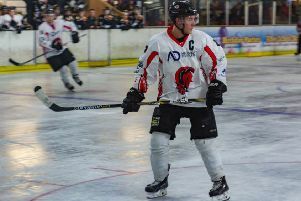 Solent Devils had to settle for two high-scoring draws in last weekend’s National League south division one double-header.